Nearly two months after 13 people were killed in a police shooting in Tamil Nadu's Thoothukudi, the Coordinating Committee for People's Inquest into the Thoothukudi Police Firing — a coalition of civil society groups in the state — filed a 2,445-page report on the incident. The protests against Vedanta's Sterlite Copper Smelter in Thoothukudi has been going on for years, but they gained momentum in February. Soon after the police firing killed 13 people on 22 May, the Tamil Nadu government ordered the permanent closure of the Sterlite plant. 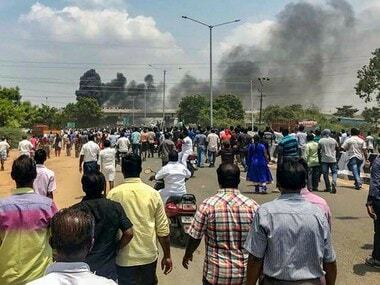 The civil society organisation, which released its report on Sunday in Chennai, said that the Thoothukudi district administration was inept and had allowed the situation to escalate during the 22 May protests. It also said there was sufficient evidence to suggest that the police had indulged in stone-pelting to create chaos. The committee comprises 23 members, including retired justices, former senior bureaucrats, academics, lawyers, social activists and journalists. 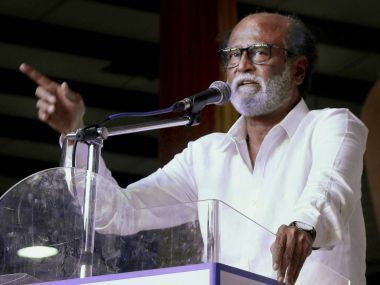 While presenting the report on Sunday, Justice (retired) D Hariparanthaman, who is part of the team, said Thoothukudi continued to face police repression even today, and that officers had tried to intimidate van drivers and warn local residents against coming to Chennai to participate in the release of the report. Hariparanthaman appealed for normalcy and an immediate end to police intimidation and arbitrary arrests of people under the guise of "open" First Information Reports (FIRs) filed against numerous unnamed people. "All deaths must be treated as murders at the FIR stage in line with the law, and the investigation must proceed along these lines until evidence says otherwise," he said. The report highlights the presence of sharpshooters and snipers, targeted killing of known anti-Sterlite protesters such as that of Jancy of Theresepuram, and failure of the administration and the police to resolve the matter despite the 100-day notice given by the protesters. 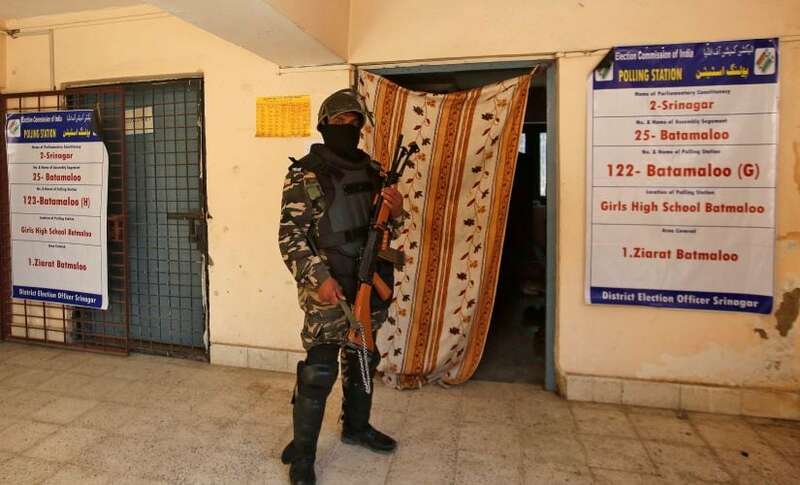 Severely criticising the Thoothukudi district administration for being absent from the scene on 22 May, the report said that the administration had ceded all civilian authority and power to the police, contributing to the violence and deaths that occurred. Based on people's testimonies, eyewitness accounts and documents and records available in the public domain, the group concluded that the incident deserves the fullest administrative and criminal investigation so that those responsible can be held accountable at the earliest, and compensation can be given to the kin of those who were killed, or those who sustained injuries or had their rights violated. 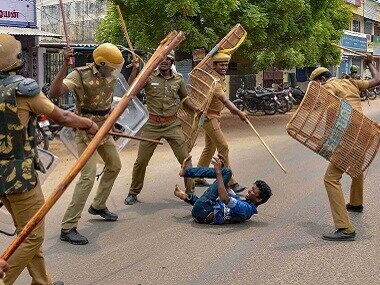 According to the report, the Thoothukudi administration deliberately neglected to ensure the safety of the protesters and others expected to attend the 22 May rally, despite having full knowledge of the scale and preparations for the demonstration. "The administration did little to nothing to ensure that the people were aware of Section 144 orders, which were imposed at last the minute. By deliberately being absent from the vicinity (of the protests) on 22 May, the entire administration abnegated its duties in a cowardly manner and ceded all civilian authority and power to the police," Hariparanthaman said. "This, in our view, amounts to dereliction of the duty of public servants and strongly contributed to the violence of 22 May and the subsequent deaths." According to the organisation's report, the police neither reached out to the protesters nor accompanied them for the demonstrators to exercise their fundamental right to hold a peaceful protest without fear of harm or disruption. "The police did not follow the standard operating procedures to disperse the crowd," it said. "The police used excess force in many separate places several times against the marchers, often without provocation." Eyewitness accounts strongly suggest that with the violence meted out, the police intended to intimidate and hurt the protesters, not disperse them. Placing sharpshooters or snipers "strategically on rooftops" is either evidence of "unprecedented, premeditated police planning with a view to maim and kill" or it was a "grave dereliction of duty on the part of the police and administration to allow the crowd to be prey to such 'disruptors'", the report added. Either way, given the videos from the protest rally and police movement and communications, the truth can easily be investigated and established. There is also sufficient cause to start inquiries into murder, which must be initiated forthwith. The report released by the civil society group adds that there is sufficient preliminary information and eyewitness accounts to merit investigating the allegation that the stone-pelters and arsonists at the rally may have been from within the police force itself. "Even if untrue and exaggerated, to re-establish the community's trust in the government and the police, the administration must hold independent, publicly-accessible inquiries into these allegations," it said. 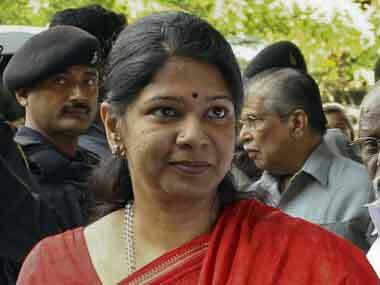 Moreover, given that it is widely believed to have been the handiwork of the police, there is sufficient cause to initiate a murder investigation into the killing of a well-known anti-Sterlite activist, Jancy, in Therespuram — several kilometres away from the site of the protests — as well as those of many others, the report said, adding that the police on ground did not act without sanction from seniors. In the wake of the 14 deaths and multiple injuries and assaults on women and children, an administrative inquiry must be initiated into the role of senior officers in the negligent or illegal actions of the police in the run-up to the rally, during the rally and after it, Hariparanthaman and his team asserted. Hariparanthaman also alleged that there was unequivocal evidence to prove that in the aftermath of the 22 May protests, the police abused it power to conduct searches, make unjustified spot arrests and take people into custody in denial of their rights to be arrested for a valid reason, be provided with representation and be brought to a judicial magistrate at the earliest. Widespread accusations of such repeated illegalities proves abuse of power, a serious crime under the Indian Penal Code that amounts to obstruction of justice as it prevent victims from accessing justice without fear or favour. "Open" FIRs are "being used as a device to threaten, intimidate and entrap people at will and prevent victims, eyewitnesses and concerned citizens from filing complaints against the police in relation to the same and related incidents", the report said. It added that in the absence of any law and order problem in the region, there was no need to continue to have increased police presence in Thoothukudi, so continuing this affirms the public's fears that the police and the administration are motivated in their actions with the intention to break the movement against polluting industries, wherein Sterlite is a prime contributor. The additional superintendent of police in Thoothukudi, Thiru Ponramu, said that the civil society groups' allegations were totally baseless. "We were not involved in any kind of arson and stone-pelting," he said. "We have only tried to protect the people and control the situation. 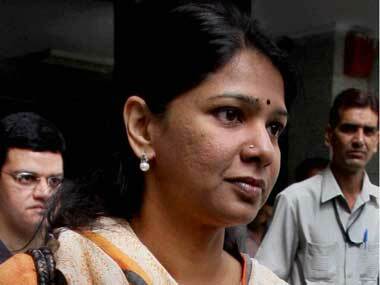 We strongly deny the allegations."